Gordon Terminal services aren’t simple, but they are relatively simple to understand. 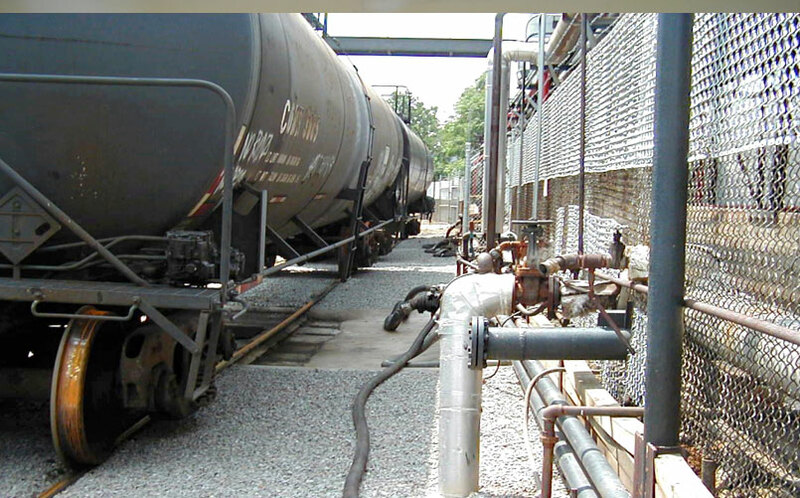 We receive the ingredients that formulate to make lubricating oils via barge, railcar, and truck transport. We then blend those ingredients into finished products to our customers’ specifications. The finished products are then either packaged on site and shipped, or shipped in bulk form via tank transport or rail car. We sample and test the products repeatedly through each stage of the process to guarantee the highest quality. Gordon Terminal ensures 100% adherence to our customers’ exacting standards before any finished product leaves the plant.